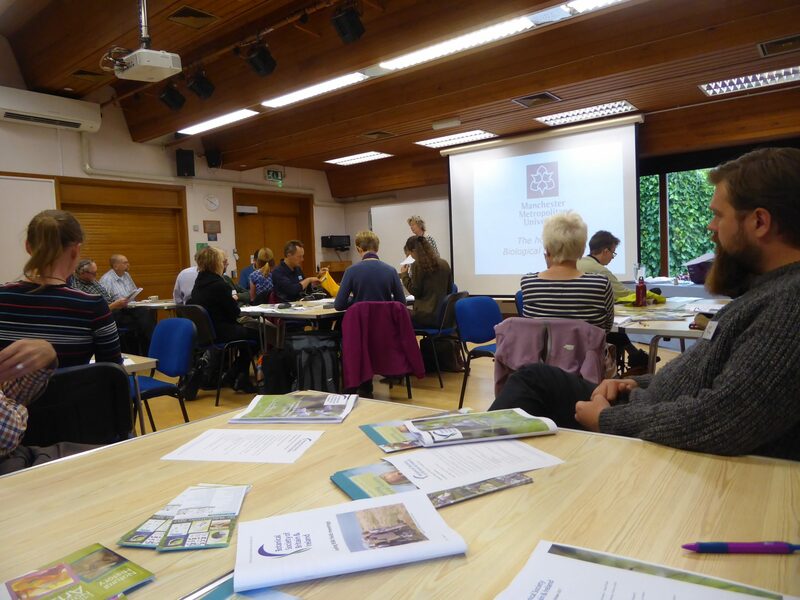 This year's Training the Trainers took place at The Gateway, Shrewsbury on Wednesday, 11th October. There's a short report here. 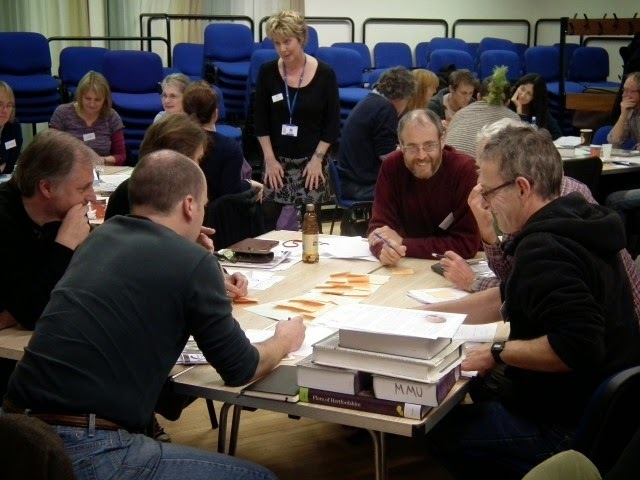 Speakers included Sarah Whild and Sue Townsend, stalwarts of BSBI's Training & Education Committee. Scroll down and click on the links to see some of the presentations (there are more to come!). 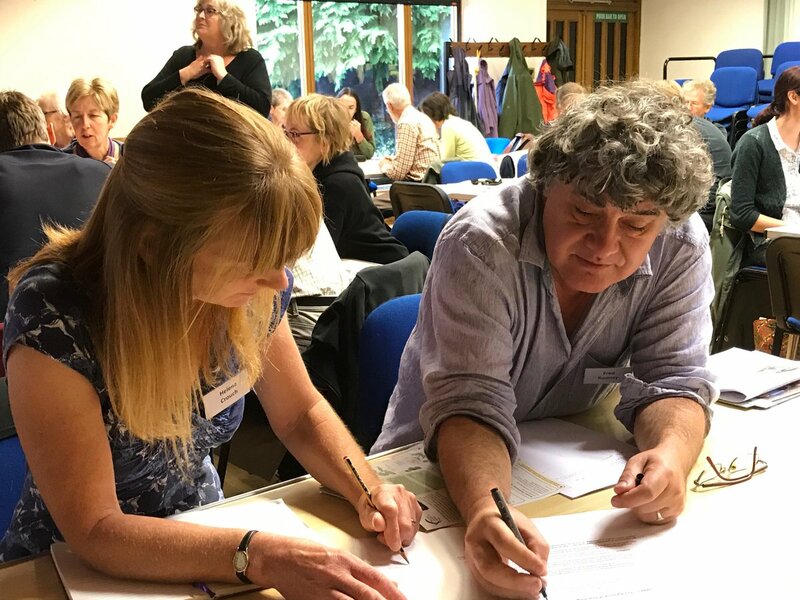 You can download the presentations and a copy of the Training the Trainers manual for your own (non-commercial) use. 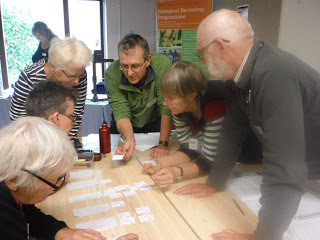 Training the Trainers is a regular event organised by BSBI's Training & Education Committee. 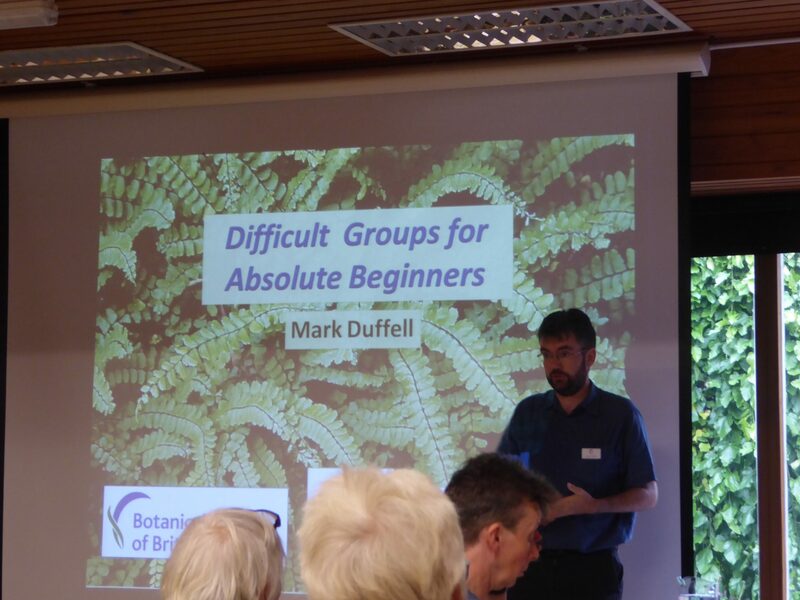 It's aimed at supporting, enthusing and informing anyone involved in botanical training. 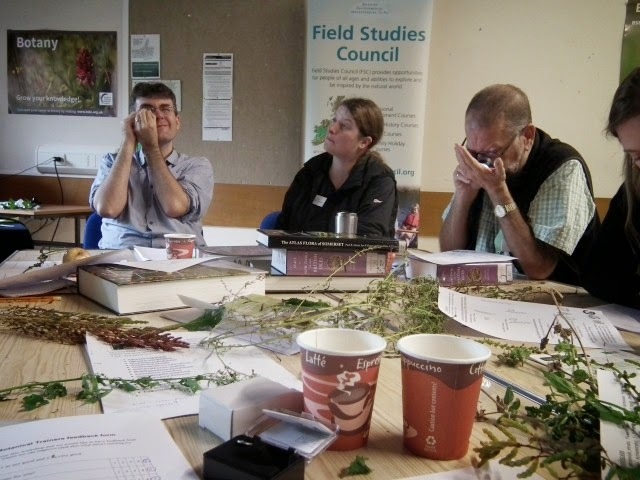 Whether you lead wild flower walks, are a University lecturer in plant science, are actively involved in passing on ID tips in your local recording group or teach on one of the botanical training courses listed on BSBI's Training page, you are sure to pick up lots of helpful tips at Training the Trainers.